"Welcome".Exactly! Every day sunsets await you! Design & build your dream home in the town of Middletons newest subdivision picturescue Cherry Wood Ridge. 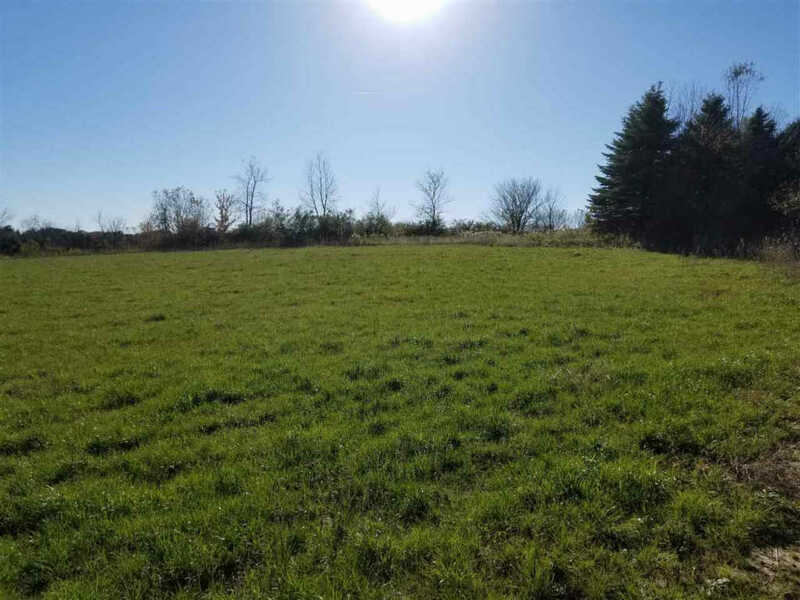 Almost 1 acre lot (0.92)located on the higher more elevated side of Cherry Wood Ridge offering great views (fall colors are here! ),mature landscape (Tall Pines) and sloping lot for Lwr lvl exposure. Convenient 10 min to Madison's west side for shopping,restaurants,bike trails, golf, parks & so much more! Opportunities like this are becoming more rare everyday! Abuts to well established Cherrywood neighborhood. One of the best locations around!